The Talmudic Tractates of Derek Eretz Zuta and Rabbah, (aka Derech Eretz Zuta, aka Derech Eretz Rabbah; Zuta is Aramaic for ‘small’, and Rabbah is ‘large’) are fascinating texts, many times over looked. The term derek eretz, literally means “the way of the land”. The Tractates teach us how to behave so that we get along with others, even difficult people. The texts teach us how to limit our egos with dealing with others so that we do not step on the toes of others inviting retaliation. “Derek eretz comes before Torah” (Midrash Vayikra Rabbah 9:3) – one cannot personify Torah until he demonstrates derek eretz in everything that he does. Remember that Derek Eretz is not about Jewish ritual. It is about how we are to treat one another and what traits of character, middot, we are to try to develop. The lessons are universal and ecumenical. 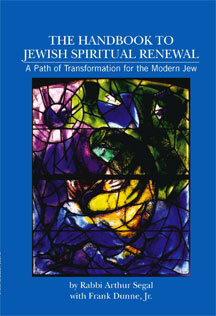 The development of character traits and Jewish spiritual renewal transformation is called Mussar. Derek Eretz teaches us decent, polite, respectful, thoughtful, and civilized behavior. 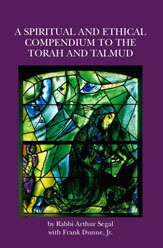 For the first time since these two Talmudic Tractates were written circa 1500 to 2000 years ago, a modern commentary has been written. We can see today in the media, on the streets, and even in our own Oneg Shabbats and synagogue board rooms, that proper decorum is sorely lacking. 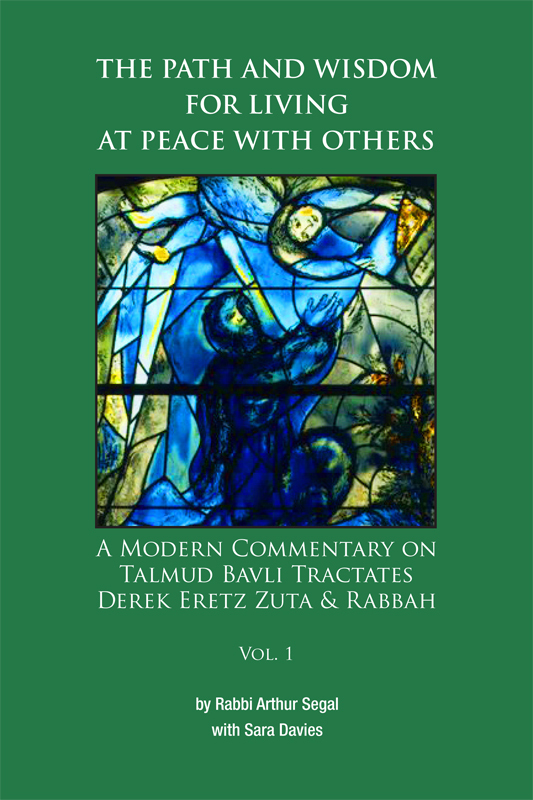 Rabbi Arthur Segal has dissected the verses in Talmud Bavli Tractates Derek Eretz Zuta and Rabbah, into an easy to read, easy to follow, four volume text, so that one can actually put this knowledge into every day practice use.